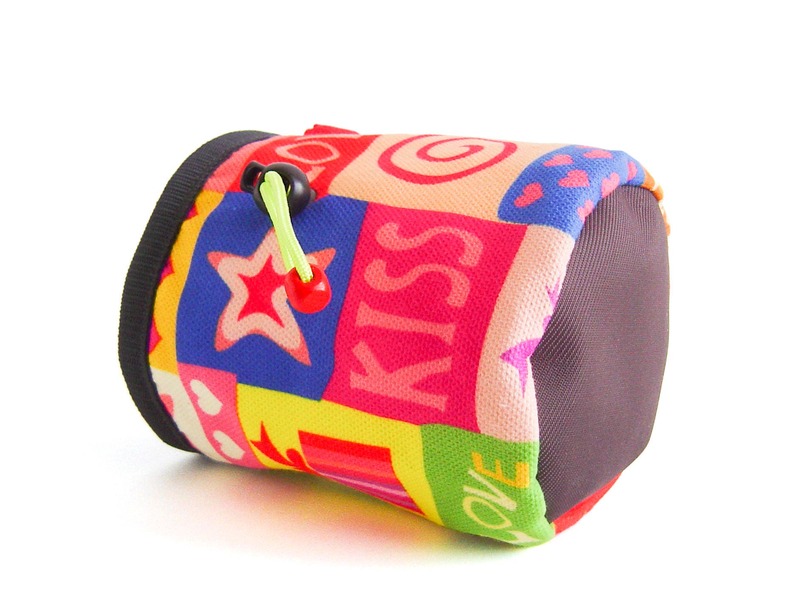 Funky chalk bag. 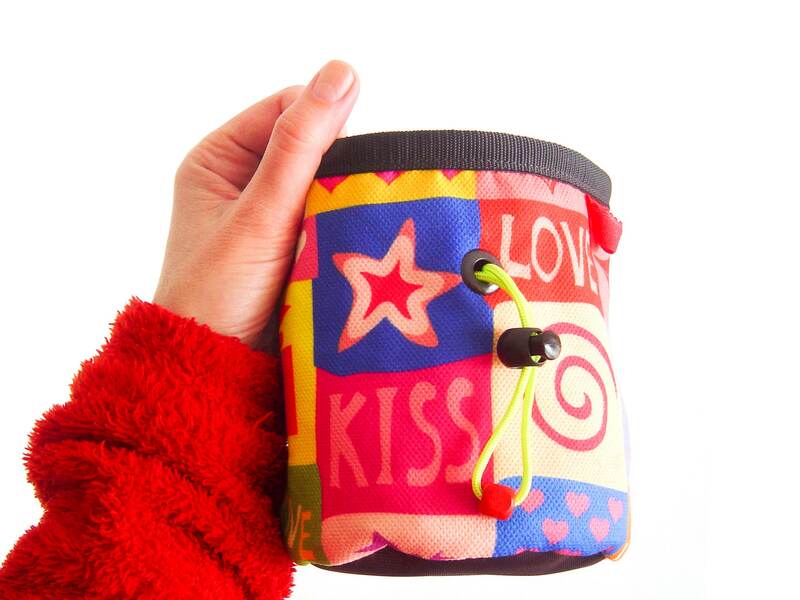 Handmade pop art chalk bag climbing. 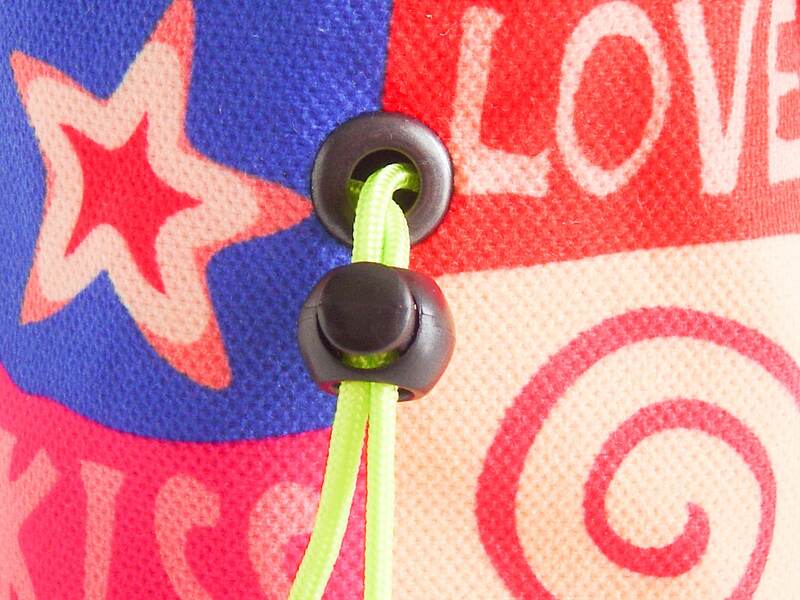 We handmade it in bright and colorful love theme. 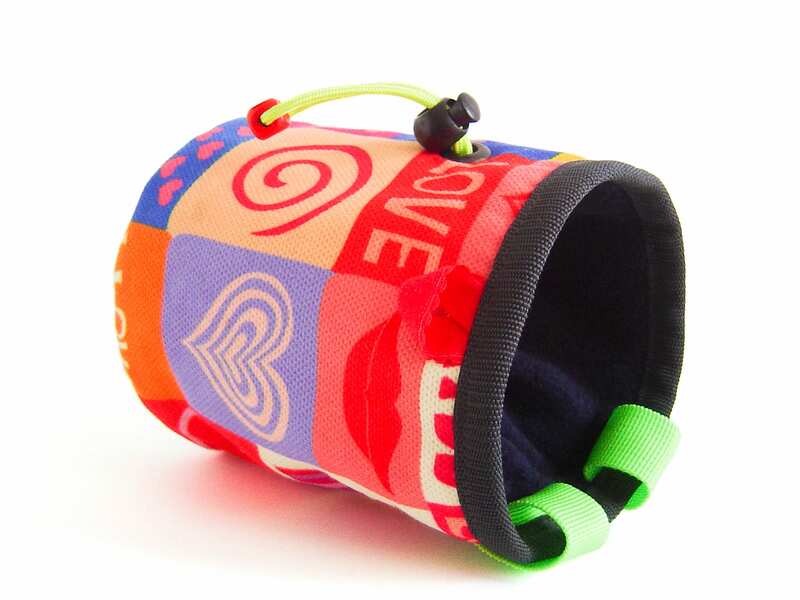 This cool chalk bag for rock climbing is one of our best chalk bag for climbing suggestion. 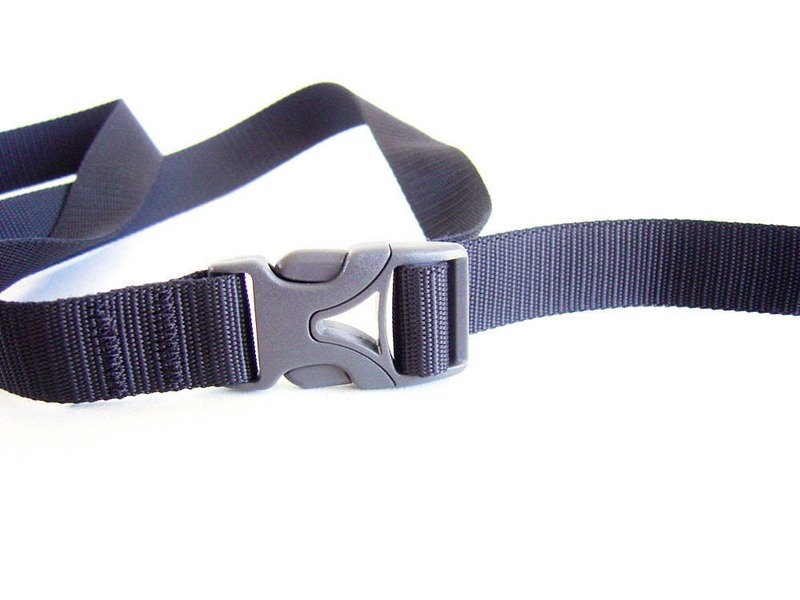 It ultralight, modern, and stylish. 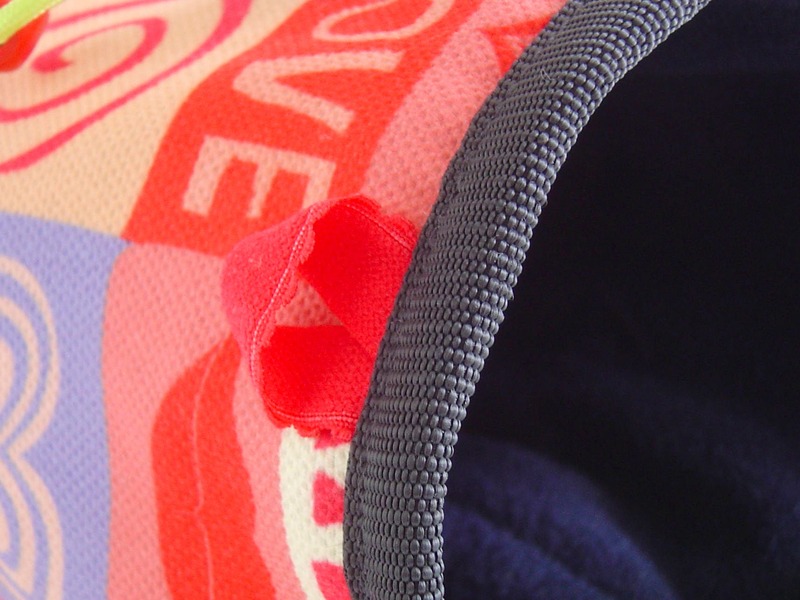 Created with imagination, especially for ladies and men, loving handmade climbing accessories. 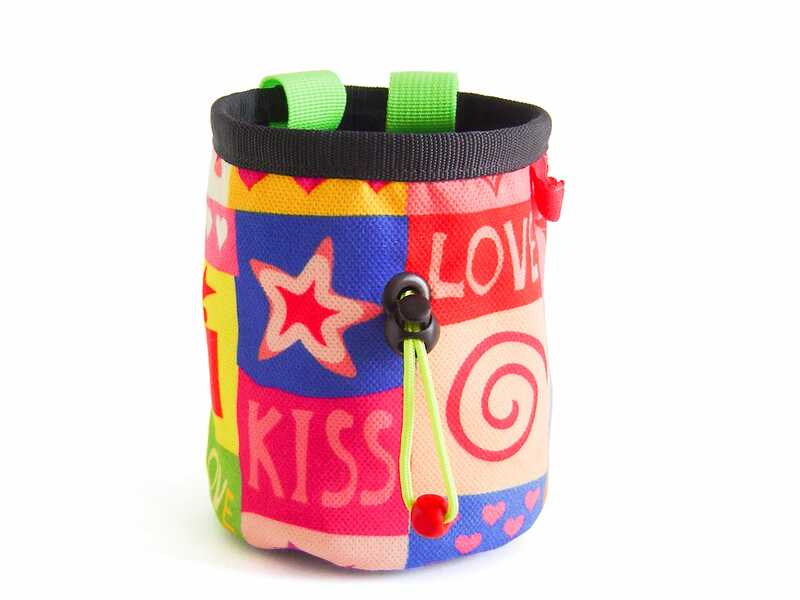 If you order, you will get this funky chalk bag from the pictures. 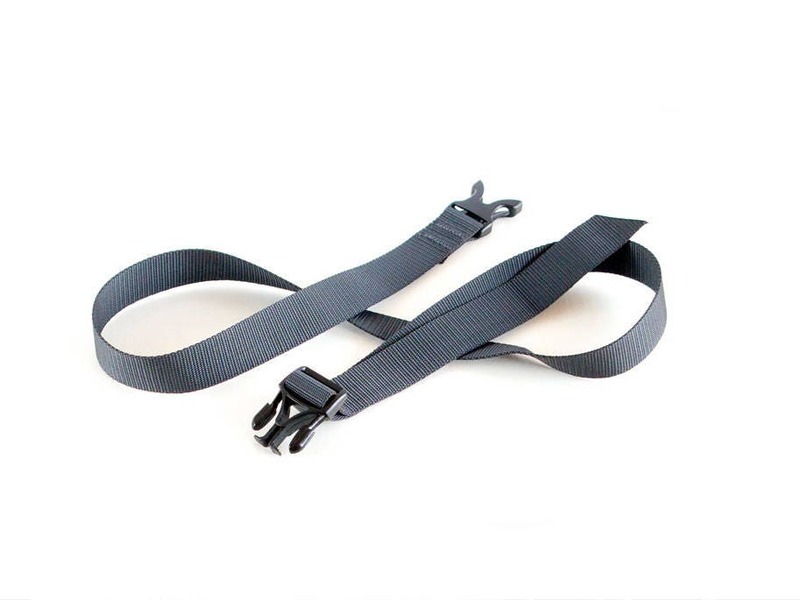 It can be used as climbing and bouldering gear. 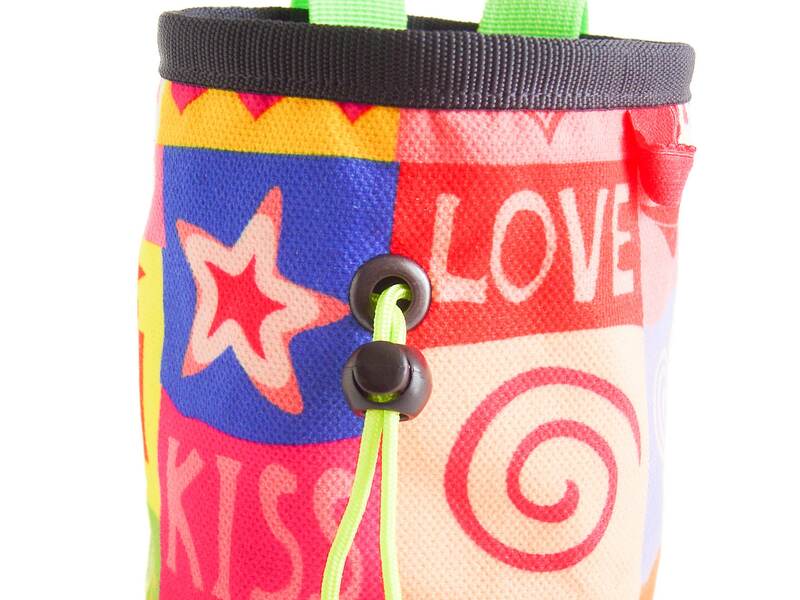 We designed the same themed chalk bucket, but in all sizes. 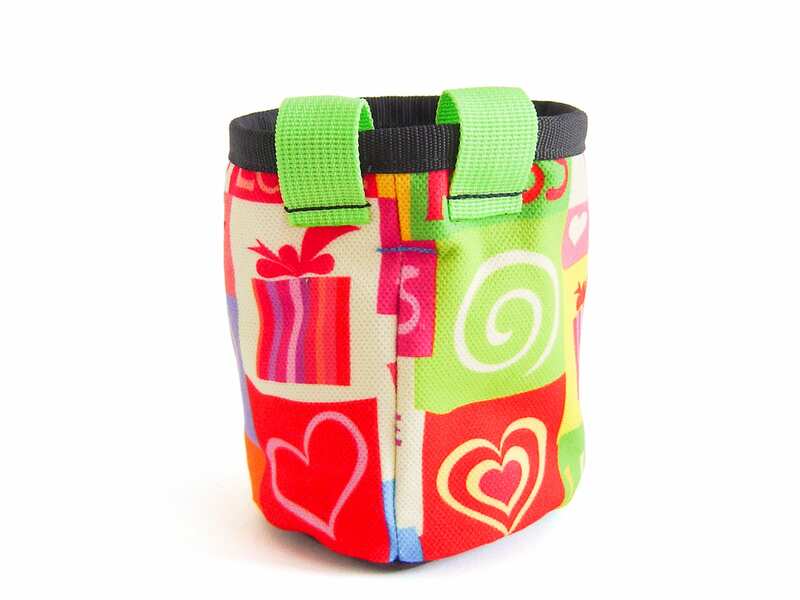 And you can make a perfect gift set for boy and girl, for him, and for her. They are in one style and fits best.